An aromatic beam of bright red fruit is laced with hints of toasty oak and vanillin cherry. The opulent entry sets the stage for the dark, luscious flavors that embrace the palate and linger. Mocha-infused fruit--cherry, boysenberry and currant--in a slightly chewy texture is joined by subtle tones of semi-sweet chocolate and dark plum. 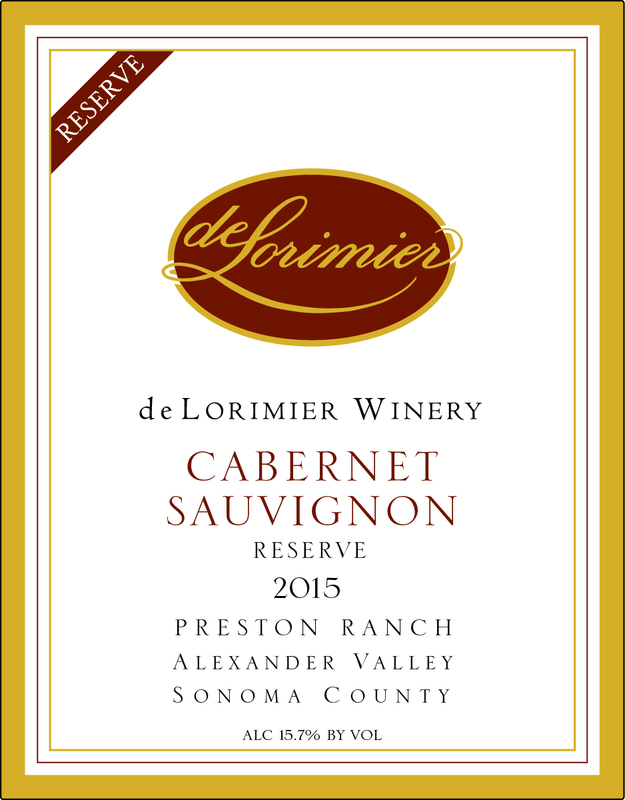 Even with the firm yet integrated structure, this Cabernet is accessible now with minimal decanting. Enjoy with black-pepper-roasted duck breasts with grilled plum, or butter-basted rib eye steak served with twice-baked potatoes with blue cheese and crumbled bacon.